There are a number of health conditions associated with colon health, such as constipation. These specific brands and products have been chosen by Vanderbell because of the quality of manufacture and raw ingredients. These factors have a huge impact on effectiveness of all supplements. 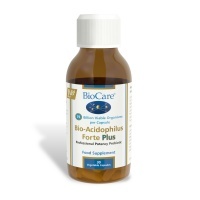 BioCare Bio-Acidophilus Forte Plus is one of the most potent probiotics. 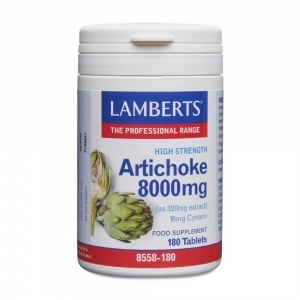 Suitable for those who wish to use a premium strength product. 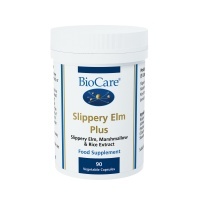 A soothing combination of slippery elm powder & marshmallow root, used to support gastrointestinal health. ColoClear Extra health supplement helps to optimise comfortable bowel function, by providing a powerful blend of fibres plus the probiotic Lactobacillus sporogenes. 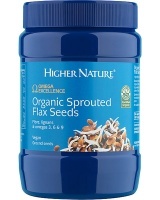 In easy-to-swallow vegetarian capsules. 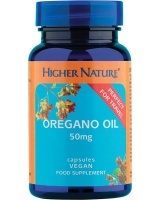 Higher Nature Oregano oil capsules for healthy gut flora, stomach & intestines for optimal digestive comfort. 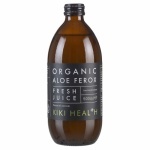 Also for a healthy immune system, respiratory tract, liver. 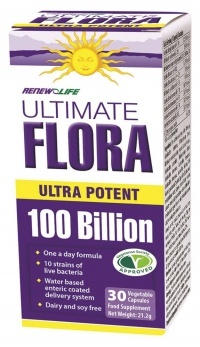 Aloe Ferox is known for its natural colon cleansing benefits.